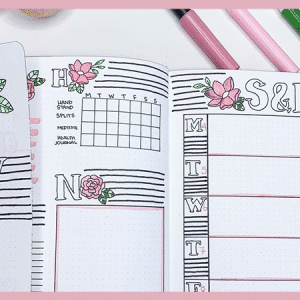 Raise your hand if you love washi tape. Hello, all 1.5 million of you! I would also like to introduce myself to the club. I’m Erin, and I have more washi tape than I could ever dream of using. I’ll be headed to Michael’s to buy more on Saturday. 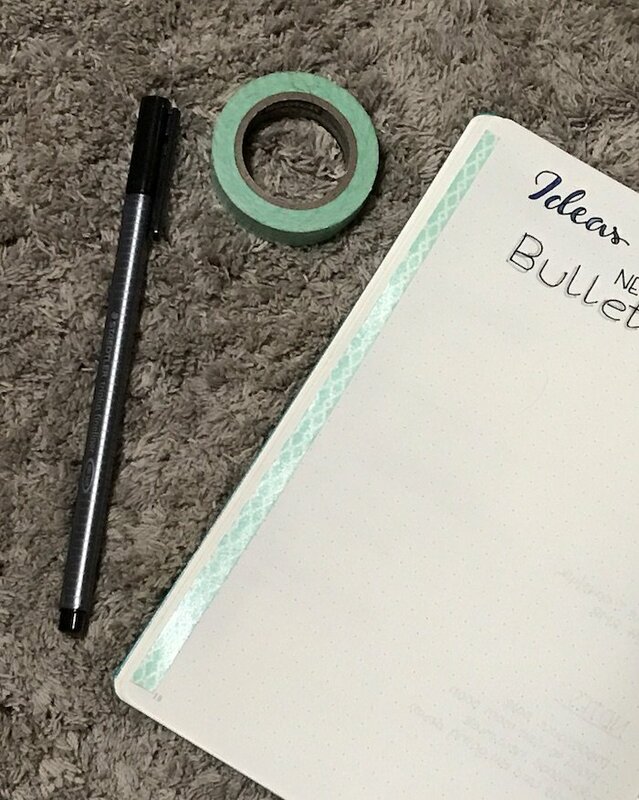 Now, raise your hand if you love washi tape, but don’t so much love trying to stick it in your bullet journal? First, you’re cutting it to size, and the next thing you know, you have washi tape in your hair. And of course, what washi tape did get on your page is crooked and crinkled. I understand your frustration. But, I’m here to help! Listen read carefully. 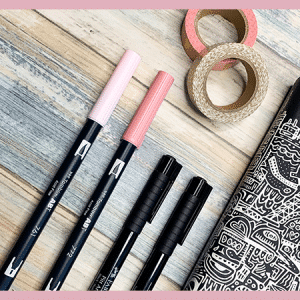 I am going to share a washi tape hack to change all of mankind [insert evil laugh]. Now, grab your roll of washi tape. Start to unroll it, just pulling a little off the roll to start. Then, parallelly attach half a width of it to the ruler at the zero mark. This may sound confusing. Please, reference the photo to understand my odd way of thinking. Next, roll out the washi tape just a bit beyond the length you need. 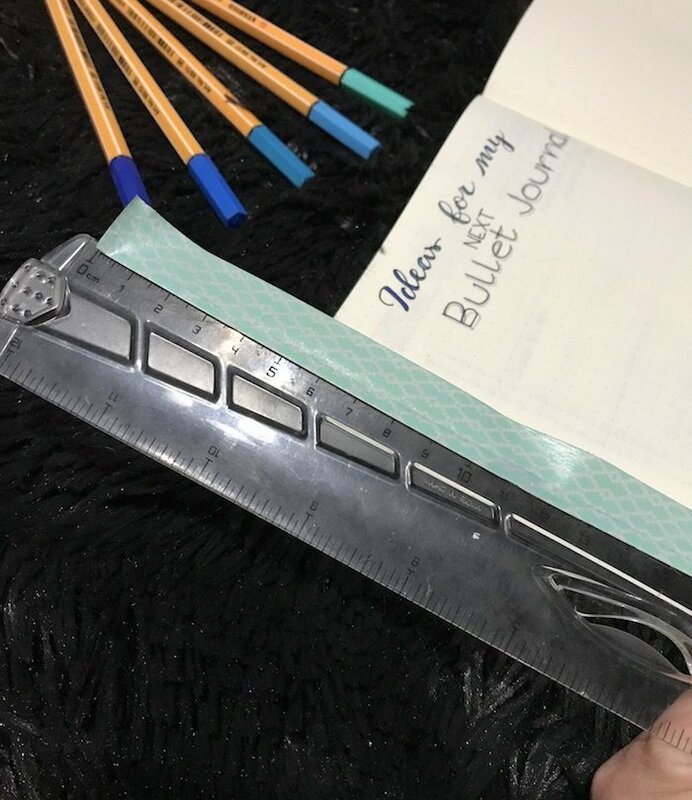 Keep the whole length of the tape halfway on the ruler. Cut the tape to the length you need, still leaving it attached to the ruler. 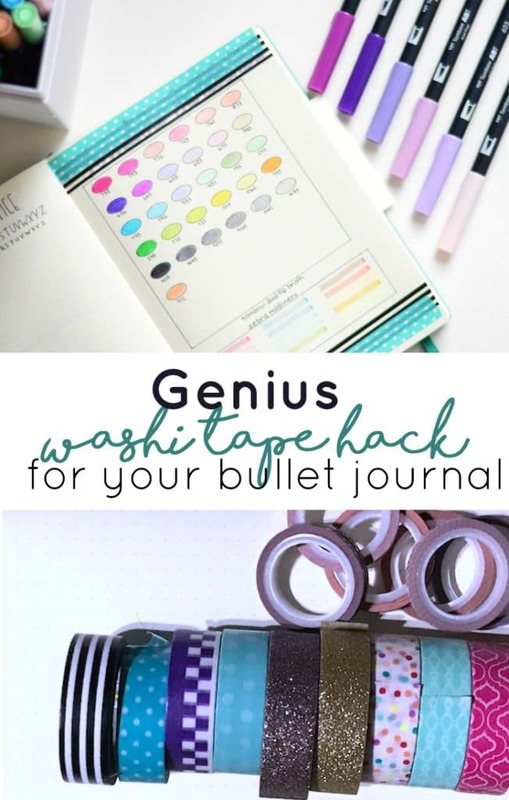 Next, you’re going to line up and place the unattached side of the washi tape to your bullet journal. [Again, for me, this was on the edge of a page. But, you could also be making a border or adding decoration on a page.] 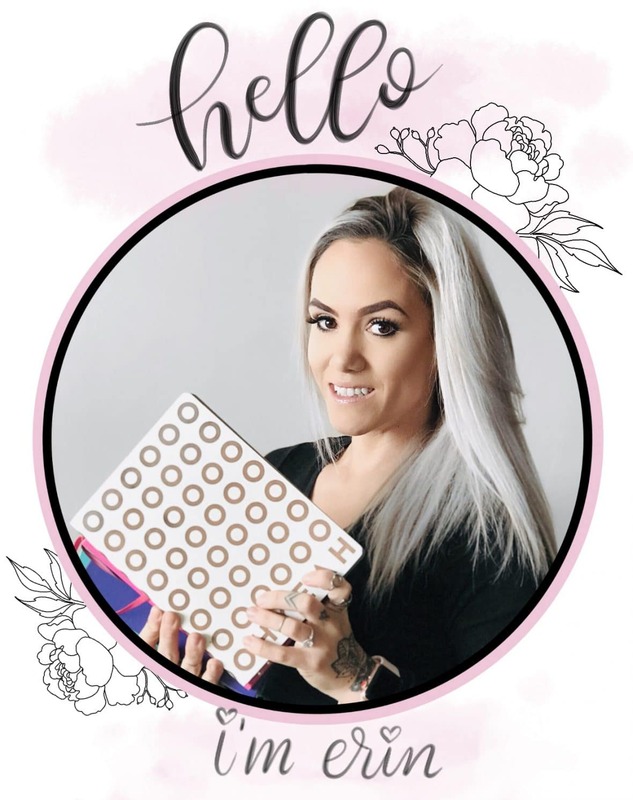 Once you have the washi tape secure on the page where you want it, carefully pull the ruler off the washi tape and secure the tape on the page. You should have a nice, straight, crisp strip of washi tape exactly where you want it. Are you a student who has a .edu email account? Get a 6-month free trial of Amazon Prime Student and enjoy free two-day shipping on all your favorite study materials, bullet journal supplies, and other goodies. Plus, borrow Kindle books for free. 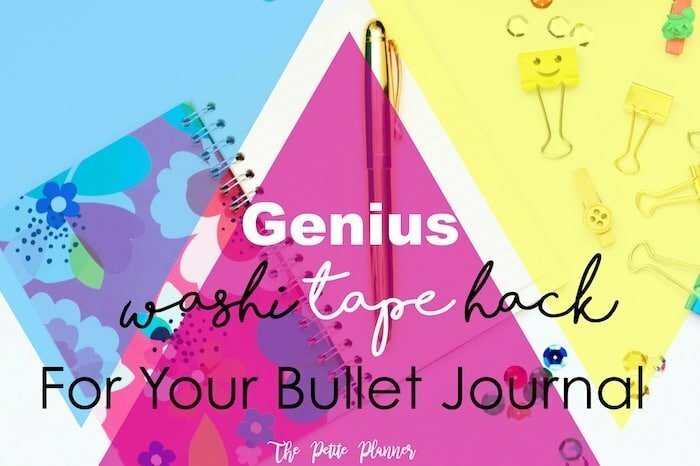 Seriously, try this washi tape hack in your bullet journal and then let me know how much it has changed your life for the better in the comments below. 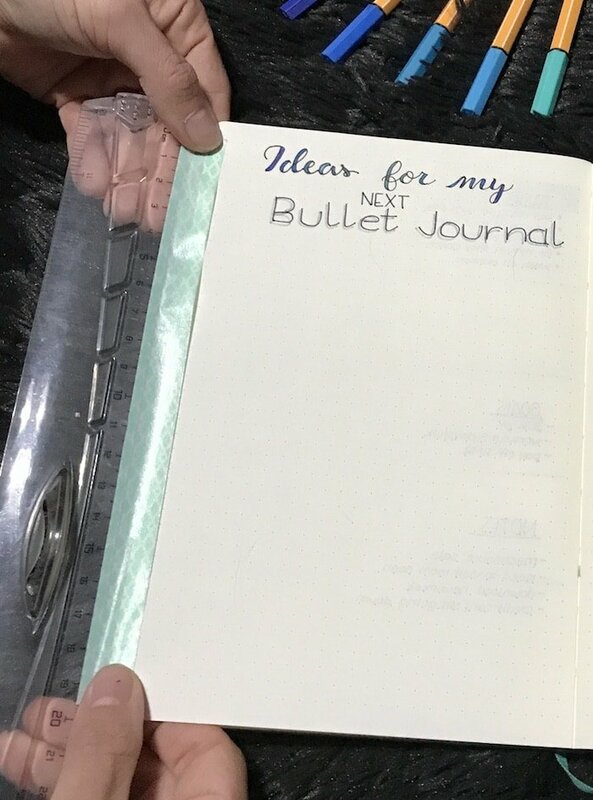 I don’t think I’ve ever been so excited about a bullet journal hack. 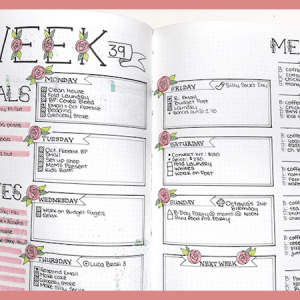 Want access to all my bullet journal freebies like stickers, layouts, and habit trackers? Subscribe to my newsletter and you’ll gain entry to my VIP Library.